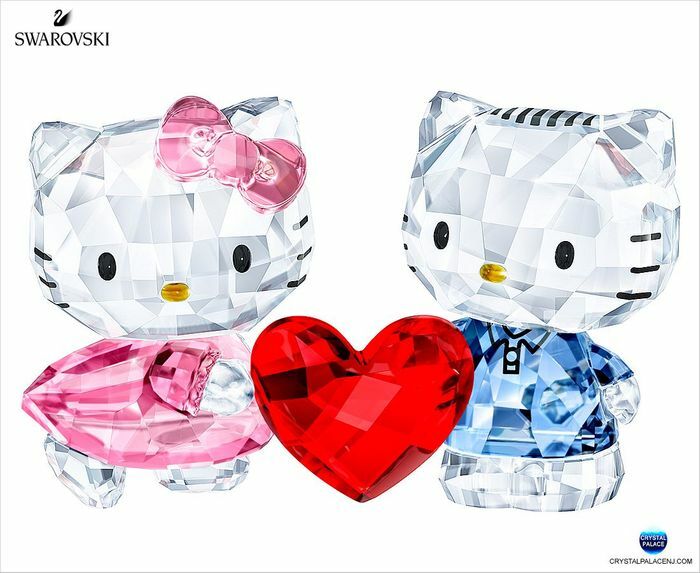 This adorable piece depicts the two inseparable companions, Hello Kitty and Dear Daniel, holding a vibrant red heart. 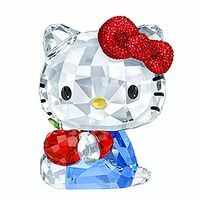 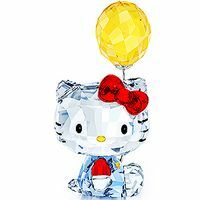 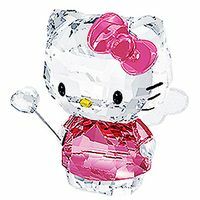 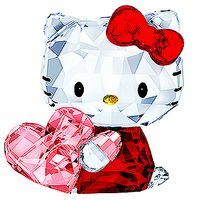 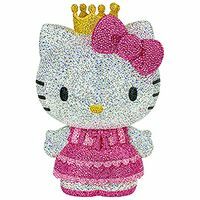 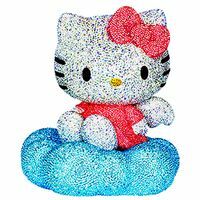 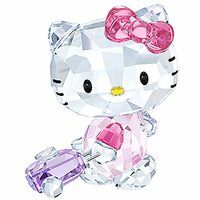 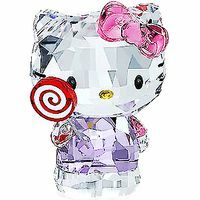 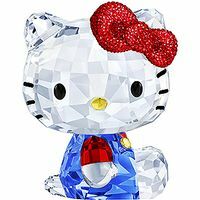 Exquisitely crafted with 945 sparkling crystal facets, it includes some wonderful details, such as Dear Daniel's signature spiky hair and Hello Kitty's iconic bow. 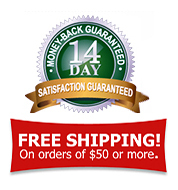 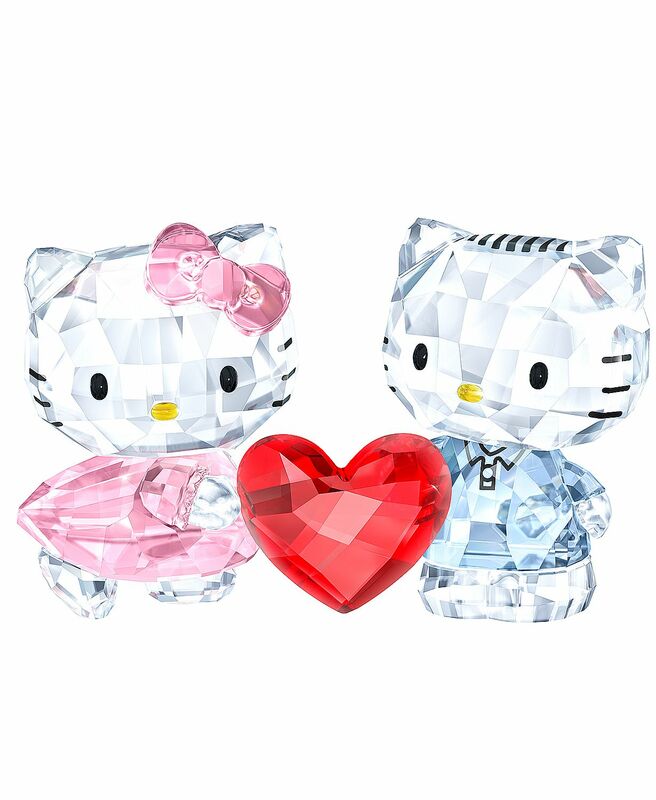 A sweet and symbolic Valentine's Day gift idea and a must-have for Hello Kitty collectors. 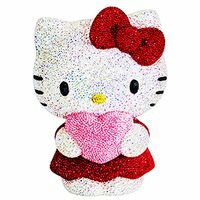 Item# 5428570 - Size: 2 x 3 1/8 x 1 1/8 inches - Made in Austria.